Our Premium Clay Mask is simply amazing for all hair types. It exfoliates, rejuvinates and renews the surface of the scalp. It draws out and eliminates scalp, pore and hair root build-up. Our Premium Clay Mask is simply amazing for all hair types. 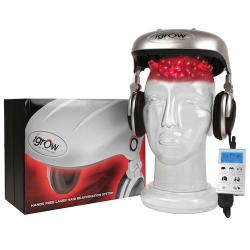 It exfoliates, rejuvinates and renews the surface of the scalp. 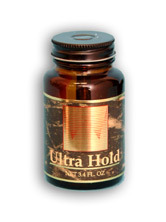 It draws out and eliminates scalp, pore and hair root build-up. This treatment is great for anyone to incorporate into their hair care regimen to some degree. People with beautiful hair can incorporate it as little as once or twice a month to enhance their hair now and ensure healthier hair later. 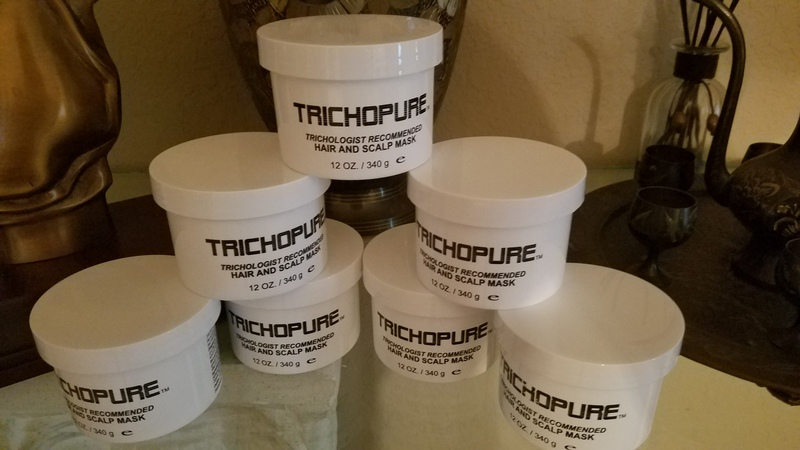 Where as for people who are experiencing thinning hair, hair loss, dandruff, dry scalp, itchy scalp, etc. will use it more often to help combat those issues. The mask can greatly help hair improve that has declined and it can help to eliminate the most stubborn scalp issues. It also helps heal scalp damage caused by chemical relaxer treatments. The mask can be used for spa like facial treatments. As a facial it helps eliminate blemishes, blackheads, pimples and even razor bumps. NOTE: our premium clay mask contains no sulfates, no parabens and no articial fragrance. Revitalize Styling Spray Stop Hair Loss in just 5 days!